Erica Lauer - Logistics Property Co.
Erica is responsible for all legal aspects of Logistics Property Company’s industrial real estate development projects across North America, from purchase agreement negotiation through acquisition, financing, construction, leasing and disposition. Prior to joining LPC, Erica worked at a nationally-ranked construction and surety law firm, providing litigation and transactional services to owners, contractors, and global sureties on a wide variety of matters including, contract negotiation, construction disputes (in both public and private projects throughout the US), acceleration and delay claims, mechanics liens, and payment and performance bond claims. 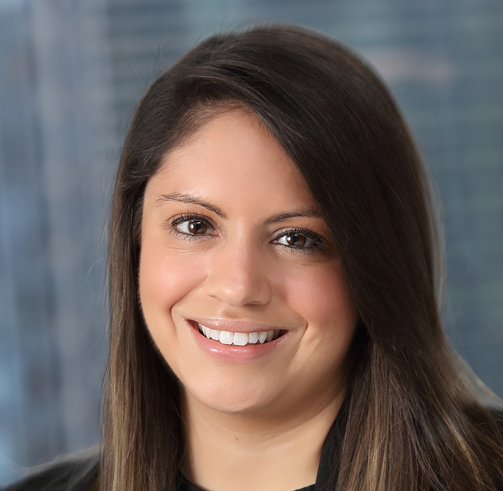 Erica also has experience in handling a broad range of corporate and transactional matters including, commercial real estate, financing, and corporate governance and compliance. Erica holds a J.D. from Loyola University Chicago School of Law in Chicago, IL, and Bachelor of Arts in Political Science and International Studies from Northwestern University in Evanston, IL. She is licensed to practice law in Illinois.